As one of the premier planned residential communities in Sarasota, Lakewood Ranch is growing – and fast. In fact, this family-oriented community ranks as the second-fastest selling area in the nation, with more than 800 home sales in the first half of 2018. It should come as no surprise that Lakewood Ranch developers are looking to expand as the area continues to boom, building even more new homes in Sarasota. These new homes for sale in Sarasota, Florida, will help accommodate the city’s growing economy and population. 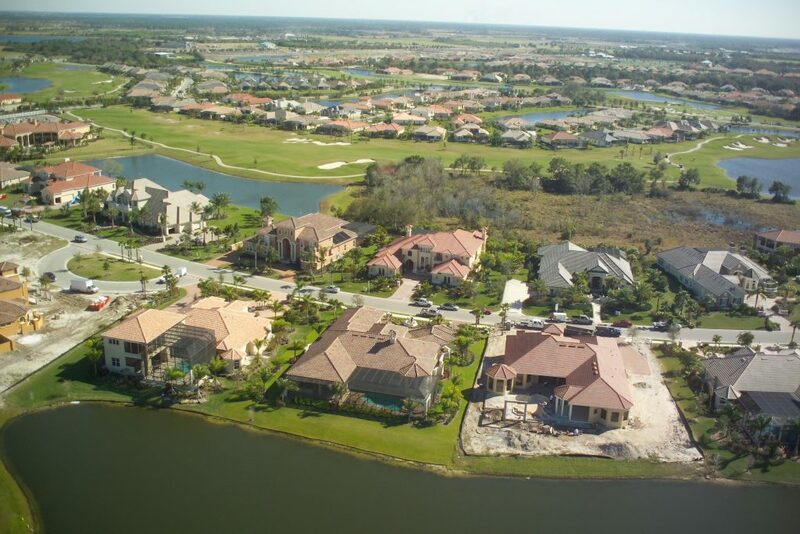 The most recent exciting Lakewood Ranch development is the upcoming Waterside community. Waterside will consist of more than 5,000 new residential properties, as well as new roads and a shopping plaza built around seven gorgeous lakes. The community will be set on about 2,000 acres of pristine Florida land – a beautiful setting for anyone who loves the outdoors. Waterside will include single-family homes, townhouses, and condominiums, as well as almost 2,000 apartments. As of September 2018, 100 homes had been sold at Waterside, a development that’s still very much in progress. The first group of buyers moved in about six months prior. Residences will come in a variety of architectural designs and sizes. Waterside builders include some of the best in the country, bringing a tropics-inspired style that fits seamlessly into both existing neighborhoods in Lakewood Ranch and the surrounding beach-lined keys that give southwest Florida its mellow reputation. Builders include Pulte, Homes by Towne, Arthur Rutenberg, and Lee Wetherington. A town center with shops and restaurants right on the lake will complement the new properties, creating an increasingly well-established community right outside of downtown Sarasota. Waterside has been a huge draw for potential buyers. Groundbreaking for the village will begin in October 2018, and developers expect to complete construction by 2020. At the heart of the community lies Waterside Park, a nature park and events center that will host concerts, festivals, and farmers’ markets. With the new development comes necessary regional developments, too. A $90-million infrastructure project to build new roads is another important aspect of this development. Lakewood Ranch Boulevard will provide new routes for additional traffic and greater access. The Lakewood Ranch development is built around seven scenic lakes and will offer 20 miles of freshwater shoreline, as well as a nature preserve that will house Florida flora and fauna. A marina and water taxi service will give residents access to the surrounding lakes. 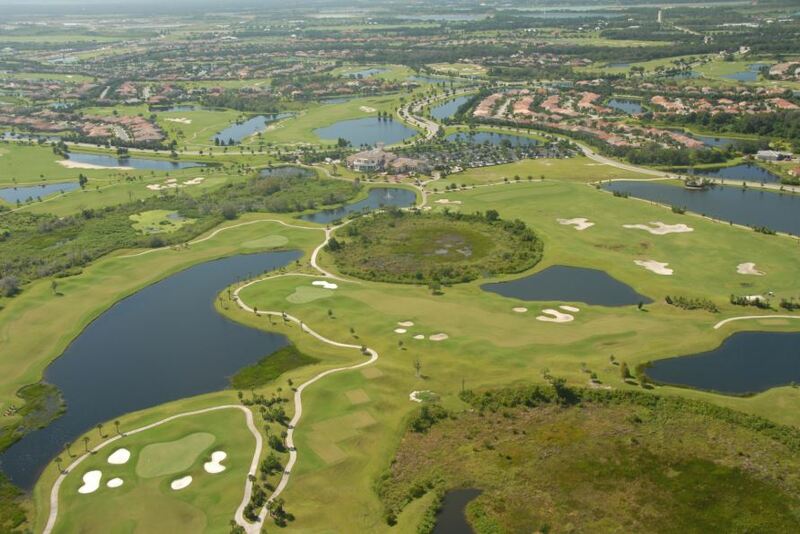 Waterside is located on the southern edge of Lakewood Ranch and is its 16th development phase. This new construction is just one of many projects that are part of Sarasota 2050, an initiative to further develop Sarasota County in the coming decades, adding fuel to the fire that is the existing Sarasota real estate market. Sarasota 2050 aims to add inventory to the popular Sarasota real estate market, providing homes to families looking to relocate and invest in homes in Sarasota. Waterside is certainly worth a serious look if you are in the market for a new home. However, even if this new Lakewood Ranch development isn’t for you, the other neighborhoods just might be. Take a look at some of the available homes for sale in Sarasota, Florida, to find the perfect spot for you and your family. As a leading Michael Saunders real estate expert, I have helped countless buyers find the premier luxury and social amenities they are seeking in Lakewood Ranch and other communities. 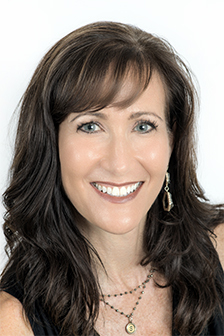 I am committed to finding the absolute best home for you – downtown, on one of the keys, or in an amenity filled village-style community like Lakewood Ranch. For more information, give me a call today at 941.266.0529 or search for properties in your desired neighborhood from my homepage.